Bush Radio, Africa’s oldest community radio station project will once again host the annual Media Kidocracy Konfrence (MKK) now in its 11th year ­ from the 17th to the 18th December 2010 at its premises in Salt River, Cape Town. This year the Bush Radio’s children and youth project CREW (Children’s Radio Education Workshop), which takes on the role of host and planning committee for the conference, is presenting a programme called Youth Engagement. The delegates, aged between 12 and 18 years of age, will explore issues that are pertinent to themselves and their peers under the theme, and have broken the conference into three parallel areas: Business, Music and Media. This session aims to inspire youth as well as teach them ways of capitalising on their talents and how to be responsible in business. Exploring how the youth express themselves in a positive way through music and to help with discovering our rich musical heritage. These sessions will look at independent and signed artists, their experiences and challenges. Not just the glitz and glam. The sessions will reflect on how all media influences youth, how children and young people are represented in the media and how they wish to be represented. The impact of new media and ideas on how to use it will also be shared. “Whereas previous MKK sessions have concentrated on media and media production, we have noted with interest that this years’ MKK planning committee have included a section on business,” Bush Radio Managing Director Brenda Leonard. 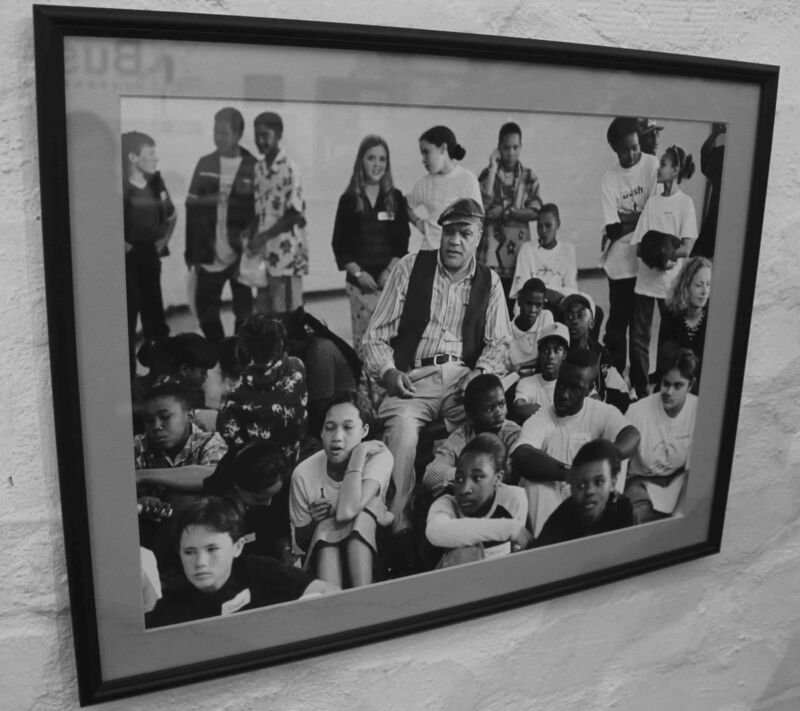 As part of a growing need for youth participation in the decision-making process and policy formulation around children’s broadcasting, in 2000 Bush Radio initiated a conference. The Kidocracy (Kid-democracy) name was created for the event – to denote a form of society characterised by social equality and acceptance of young people with representation for and by young people. 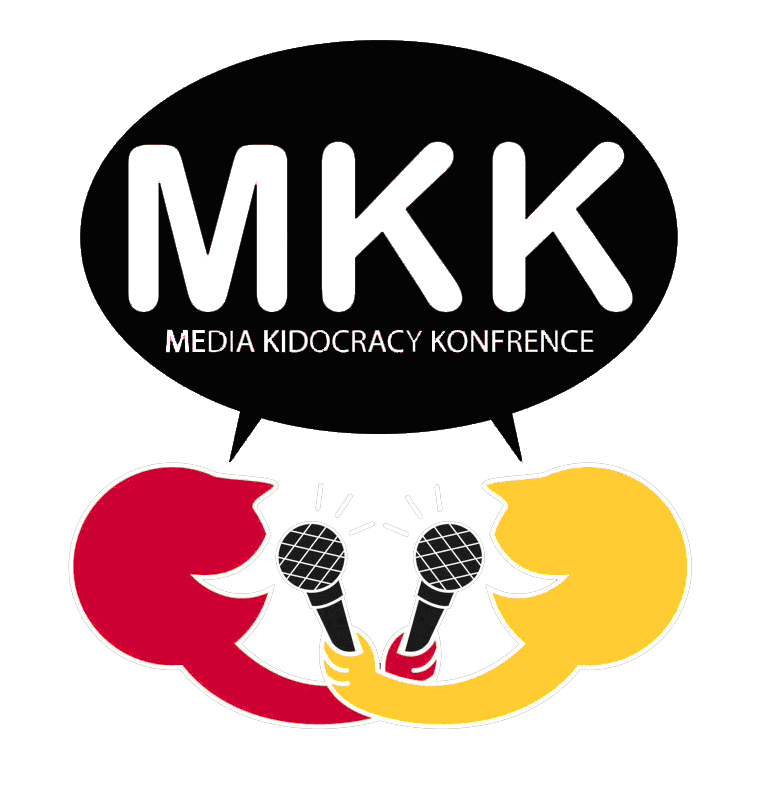 The Media Kidocracy Konference aims to establish critical awareness and understanding among young people by exposing youth to information and experiences that will enable them to identify issues they feel are relevant, as well as explore their role in media and social issues. MKK also assists participants in devising strategies for addressing social issues by using the media as a tool to help resolve and address these issues.